Punjab is facing the brunt of rampant drugs abuse, especially among the youth and rural population. Punjab Aam Aadmi Party (AAP) MLA Aman Arora on Thursday underwent a dope test at a government hospital in Mohali. 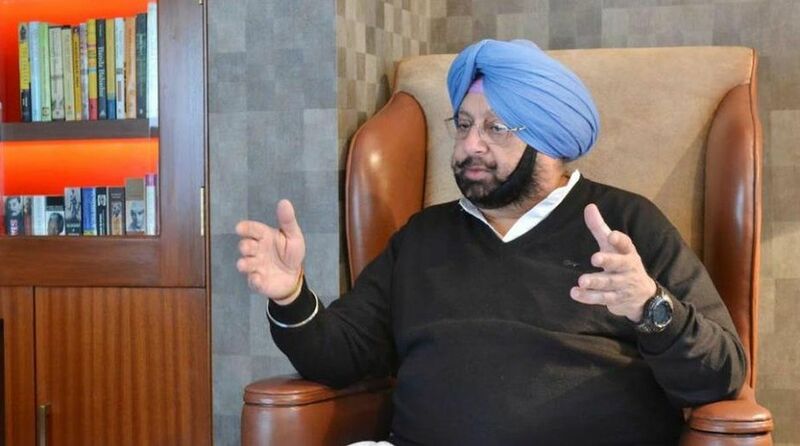 The development comes a day after Punjab Chief Minister Amarinder Singh ordered mandatory dope tests of all government employees, including police personnel, from the time of their recruitment through every stage of their service. 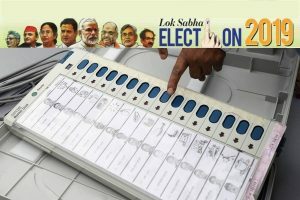 Congress leader Manish Tewari welcomed the move. “Dope test of government servants for recruitment/promotions proposed by Punjab government is a welcome step. Must be made mandatory for all MLAs and MPs from state,” Tewari tweeted. “The Chief Minister has ordered drug screening to be done in all cases of recruitment and promotions as well as the annual medical examination that certain employees are required to undergo in accordance with the nature of their duties,” a government spokesperson said. Dope test would be made mandatory for all recruitment as well as promotions to be made by various Punjab government departments, he added. The Congress government in Punjab is being questioned by the opposition parties for not doing enough to eradicate the drugs menace in the state despite promising to do so within four weeks of coming to power.